This time last week, we were bracing ourselves for Hurricane Sandy. Joe spent Sunday and much of Monday cleaning the gutters, putting away lawn furniture and Grace's toys and anything else he could do to protect our home from the storm. With so much that has happened since then, it feels like much more time than just a week has passed and we were the lucky ones! I can only imagine how bad this week has been for the families that were not so lucky. The families that had to evacuate their homes before the storm even hit, the families that were without power for the past week (some don't know when they might have power again) or those that have lost everything due to the storm. I spent so much time on Facebook this week, looking for updates on family and friends. I felt so helpless here while so many suffered and are still suffering. I'm relieved that last week is over and look forward to moving on to the new week. This new month. 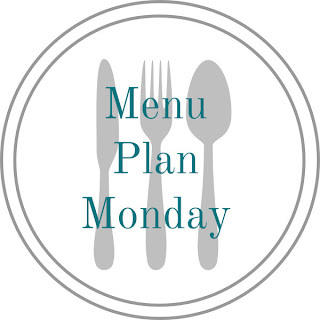 The start of November always has me starting my list making for food we'll need for holiday meals, gifts we need to buy, and the many errands we'll need to run. With all of that in mind, I want to cut back on our food budget as much as possible. 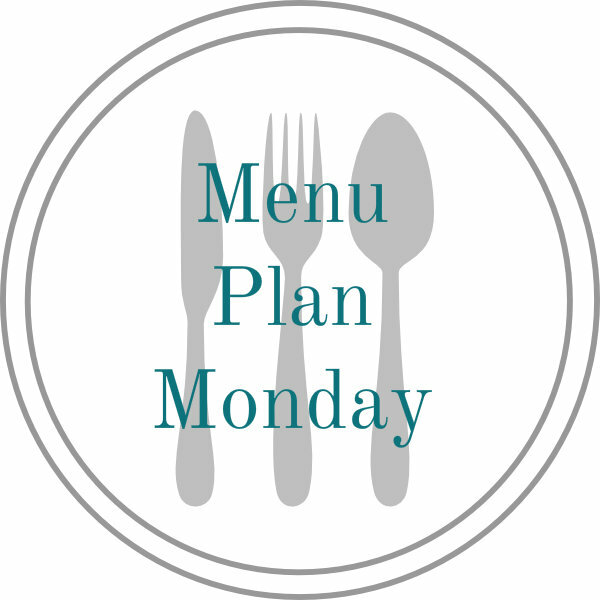 That shouldn't be too difficult this week since there is a variety of leftovers in the fridge from this past week. 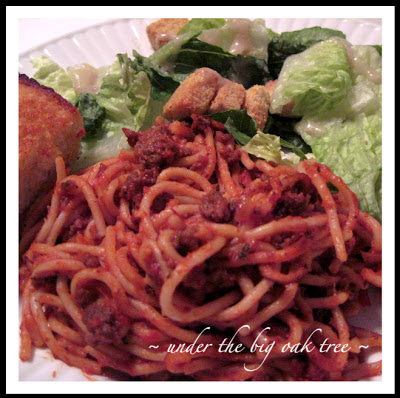 I can't decide if I want fried spaghetti or if I want to try a new recipe using leftover spaghetti. 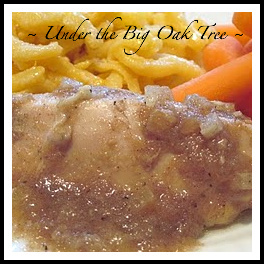 The applesauce chicken looks delicious! My family won't touch real onions, though. I have to use onion flakes. Do you think it would still work with just flakes? I wish I was as organized as you are - LOL! The BBQ chicken salad wraps look amazing! Those all sound wonderful! I love when there are enough leftovers to make another dinner during the week when things are busy. Yum! 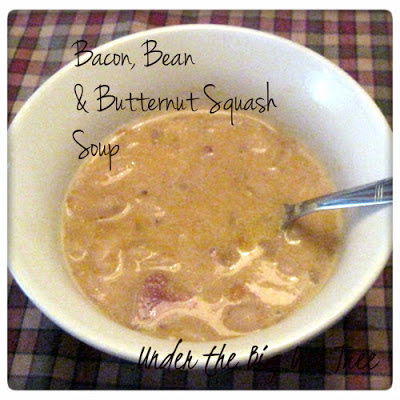 that Bacon, Bean and Butternut Squash Soup looks really good! Oh that soup looks soooooooo good! 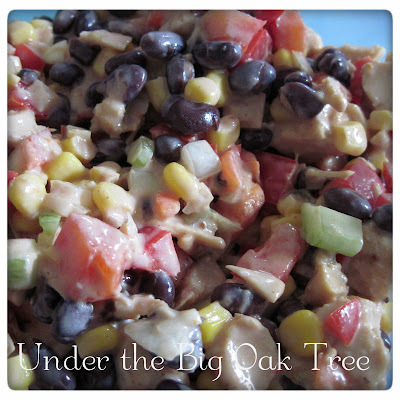 Also the bbq chicken salad yum!! Love it!